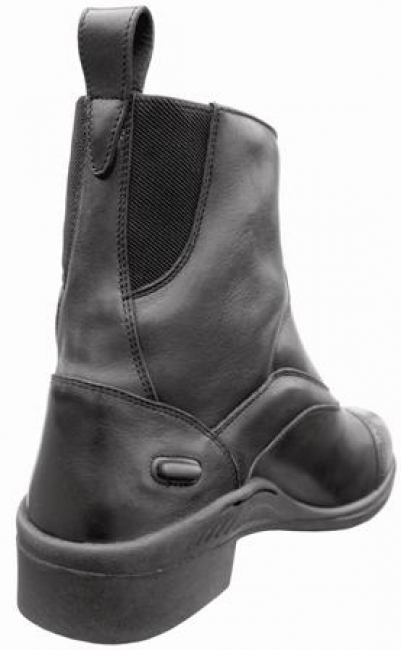 A smart paddock boot with Mark Todd branded brass zip fastening. This supple leather boot has soft leather padded lining for added comfort and a contoured sole for extra support. 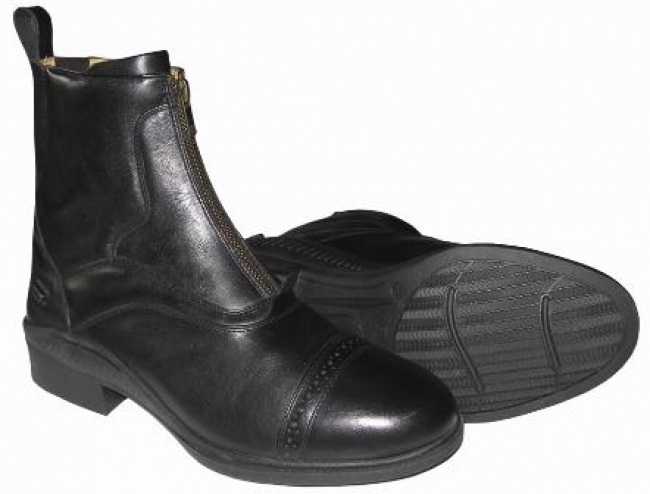 Other features include: elasticated gussets, spur rests on either side of heel, printed toe detail, leather boot pull and Mark Todd signature stamp.